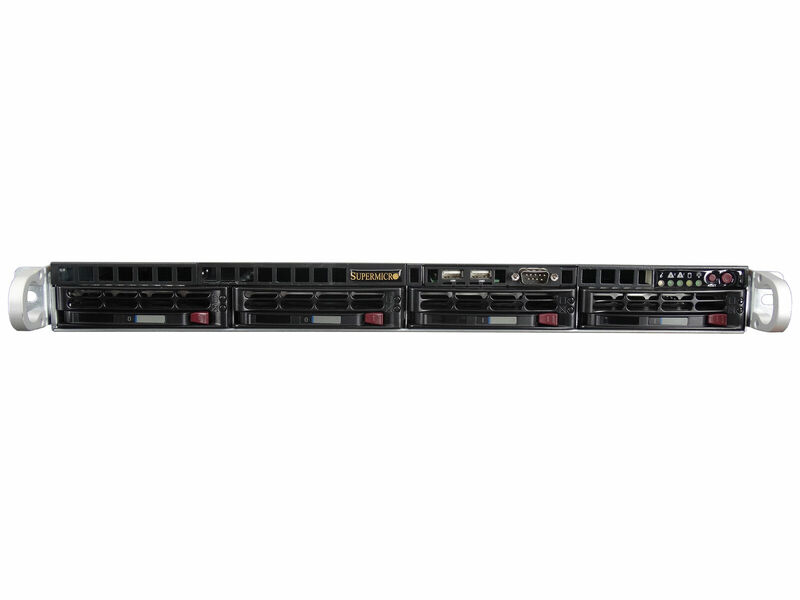 The Supermicro 813MTQ-350CB is a 4-bay 1U rack server built with the Supermicro Xeon X9SCM-F motherboard. 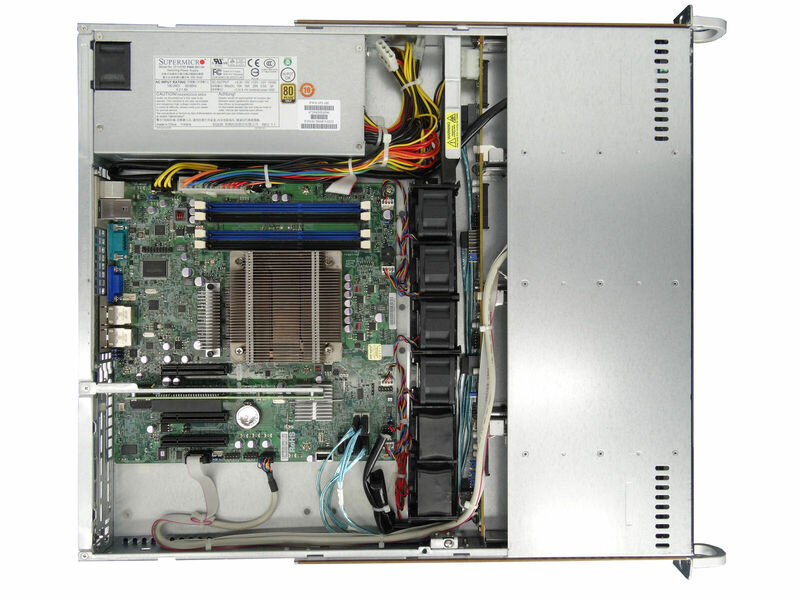 The Supermicro X9SCM-F server is most ideal for budget-friendly hosting. With a single Intel Xeon E3-1200 v1 or v2 processor, this server can support standard business applications. 2) Intel E3-12x5 series processors which have integrated graphics support are not recommended. ** Supermicro X9SCM-F motherboard is using a dedicated graphic from Matrox G200eW. 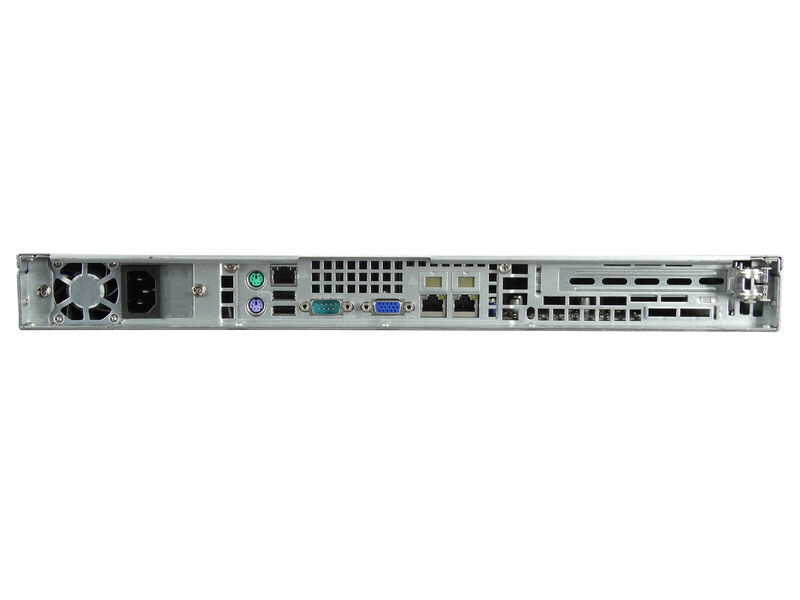 Choose your configuration options below for a used 1U Supermicro 813MTQ-350CB X9SCM-F server. 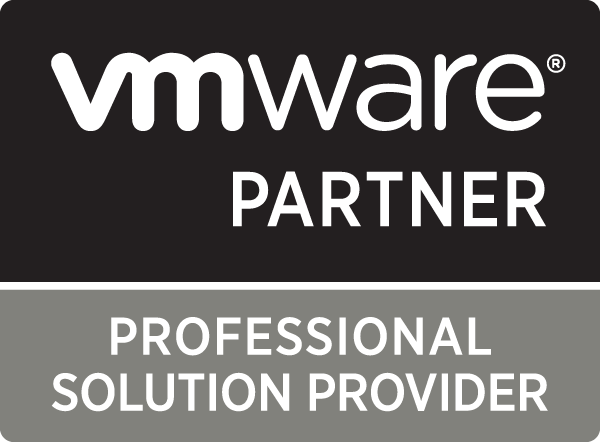 We're the first US reseller to offer multi-year onsite support options for used Supermicro servers! 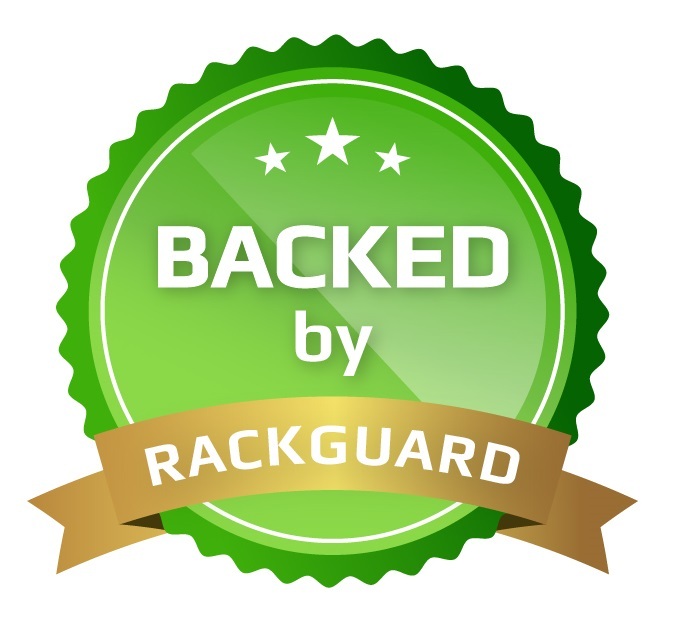 Be sure to check the RackGuard options further below.